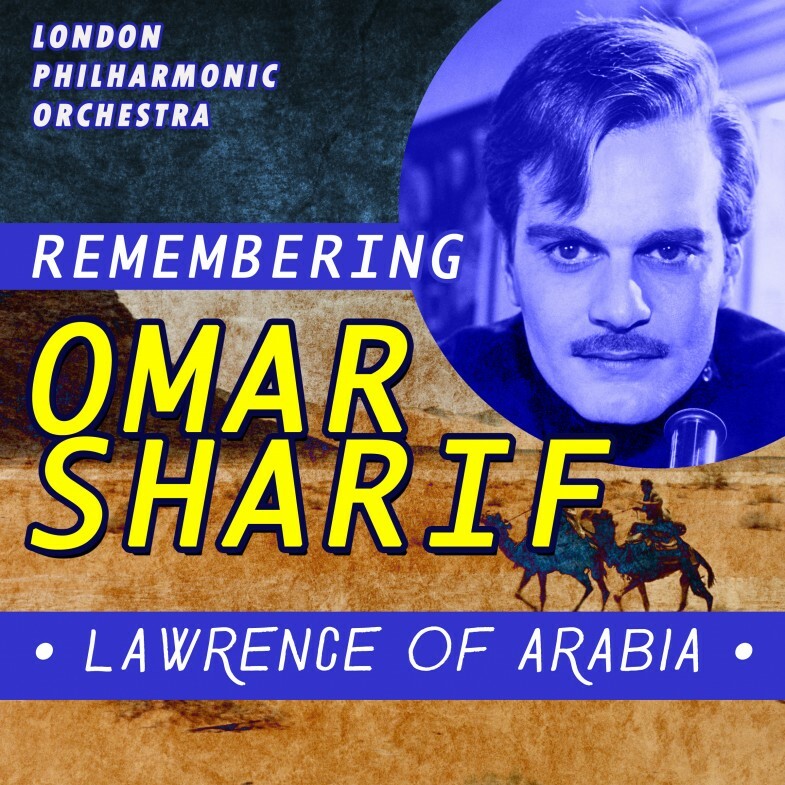 With the sad news of Omar Sharif’s passing this week, we take a look back at just a few highlights from a career spanning over 50 years. Omar Sharif began his career in his native country Egypt starring in Shaytan Al-Sahra (Devil of the Desert) in 1954. After impressing he was quickly offered further roles, appearing in Sira`Fi al-Wadi (Struggle in the Valley) the same year. Subsequent roles in La Anem (Sleepless) and Sayyidat al-Qasr (Lady of the Palace) quickly established Sharif as a rising star of Egyptian cinema. His big break in western cinematography came in David Lean’s adventure drama epic Lawrence of Arabia in 1962. Sharif played the role of Sherif Ali, a performance that earned him a nomination for Best Supporting Actor at the Oscars, also winning two Golden Globe awards in Best Supporting Actor in a Motion Picture and a shared award for New Star of the Year. Sharif swiftly followed up on the success of Lawrence of Arabia appearing in Behold A Pale Horse, The Yellow Rolls-Royce and Genghis Khan amongst others. However it was a reunion with David Lean in 1965 playing the title role in Dr Zhivago that would be his next major commercial success earning him a Golden Globe award for Best Actor. By now Sharif was firmly established in Hollywood and enjoyed a successful and varied career in predominantly film but also television. 1973’s The Mysterious Island, a TV miniseries adapted from Jules Verne’s novel is well loved and noted for its faithfulness to the original book. Sharif is credited in well over fifty films including Funny Girl, Che!, The Tamarind Seed, Funny Lady, Hidalgo and 10,000 BC. Sharif’s final film role is in the forthcoming 1001 Interventions and the World of IBN Al-Haytham due out later this year. Omar Sharif sadly passed away after suffering a heart attack in hospital in Cairo, Egypt aged 83 on the 10th of July 2015.